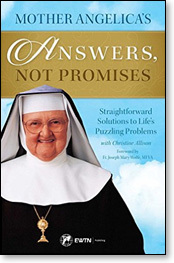 The following are brief excerpts from the last two chapters of the late Mother Angelica's book Answers, Not Promises, recently republished by EWTN. Thanks to Sophia Institute Press and EWTN for permitting me to publish these excerpts in my column. Click here to order a copy of the book. Most of us have this crazy notion that when we die, we will suddenly be confronted with three big doors that lead to Heaven, Hell, or Purgatory, as if eternity were some kind of TV quiz show. Although we feel that a future in Heaven would be nice, most of us figure that it is beyond our reach. Our hopes are pinned on "Door Number 2," the door to Purgatory, and we hope against hope that when the time comes, we'll be able to slide into the back of that "great halfway house in the sky." Now, this is no slight on the "halfway house" – Saint Thomas assures us that the saddest day in Purgatory is a thousand times more joyful than the happiest day on earth – but the truth is that you don't slide into any dimension of your spiritual life . As Christians, we talk a lot about the balance between God's mercy and His justice. And in no area is it more apparent than our pathway to Heaven or Hell. 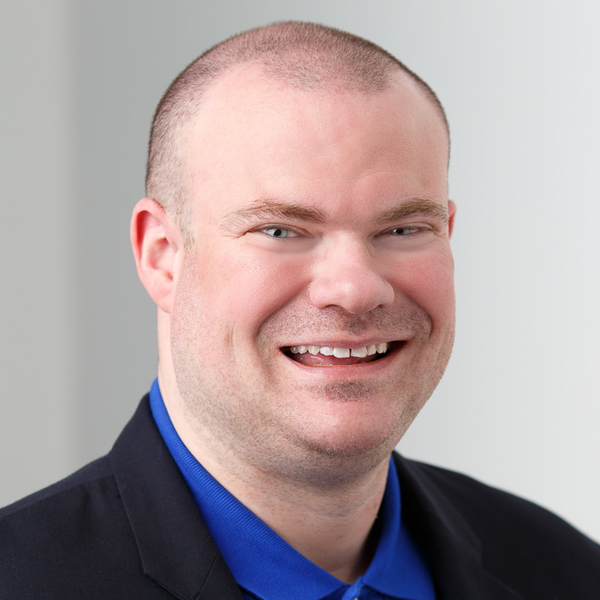 I think a lot of people end up choosing Hell because they are guilty of the sin of presumption. They feel that they can commit any sin because God is so merciful. They lean on the assumption that they can sin left and right and that God will bail them out at the last minute. More than any other single factor, God requires repentance to enter the Kingdom. He can't forgive a sinner unless the sinner acknowledges his sin. If an impasse is reached, if a devastating contest of wills takes place at the moment of death – then, upon seeing God, the sinner will simply turn his face away. An eternal rejection of God is made at that moment and lasts forever. The suffering that this person has chosen is indescribable and immeasurable.